Members of the Mediacom team will be present including Glenn Bisogno (Director of Area Operations, Mid- Atlantic System Director of Operations), Katie Brinsfield (Admin. Assoc. to Glenn), Pat (Technical OP’s Manager), Tim (Service Supervisor), Mike (Installation Supervisor) and David (HFC/Maintenance Plant Supervisor). All of the representatives will be in attendance to respond to questions and concerns from Ocean Pines cable subscribers. Note: There will be no Regular Board Meeting in December 2012. 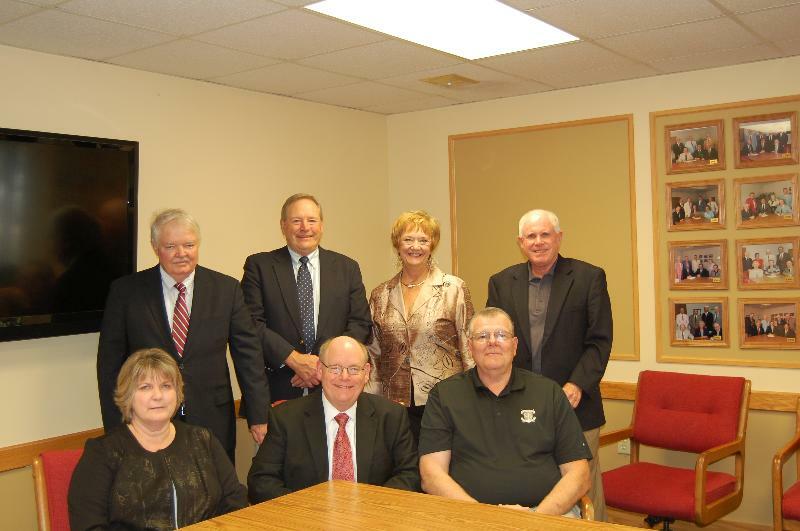 The next Regular Board Meeting is scheduled for Wednesday, January 23, 2012 at 3pm in the OP Community Center. Budget Sessions will begin in early January. 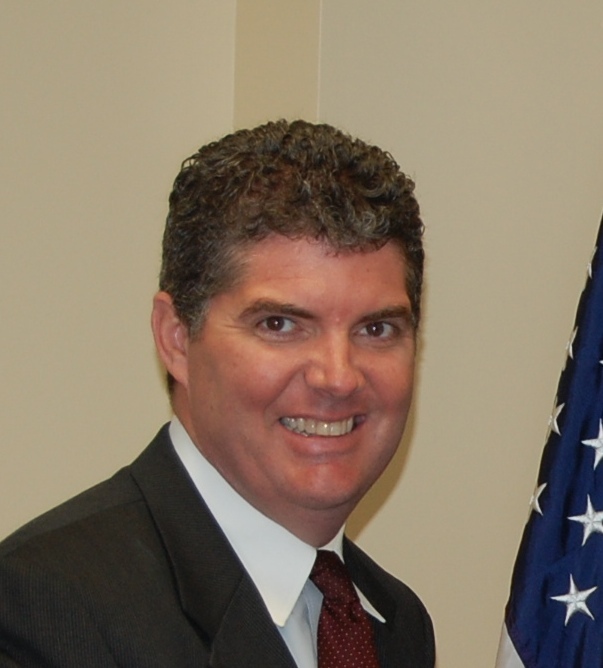 A Public Hearing on the Budget is scheduled for February 2, 2013. 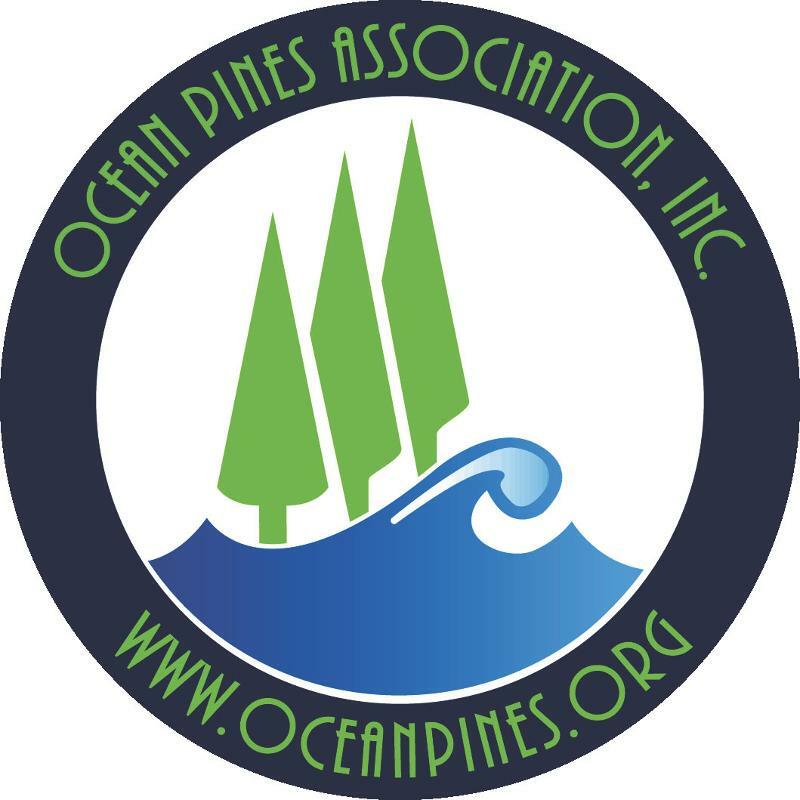 OPA’s General Manager, Bob Thompson, will hold a public meeting at Ocean Pines Community Center open to all property owners in Ocean Pines. The meeting will consist of a presentation by Bob Thompson that will outline considerations for the potential purchase of property adjacent to our community. Membership participation and feedback is extremely important in this matter. We encourage you to attend and participate.